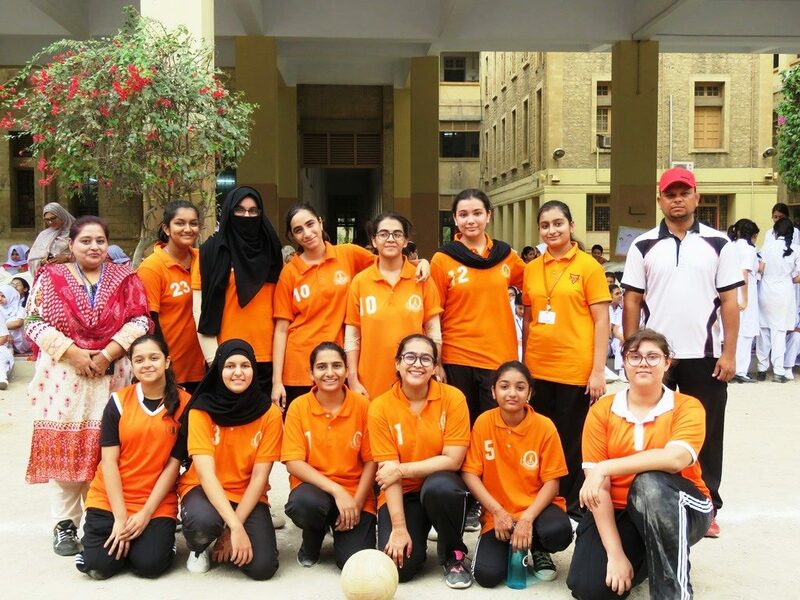 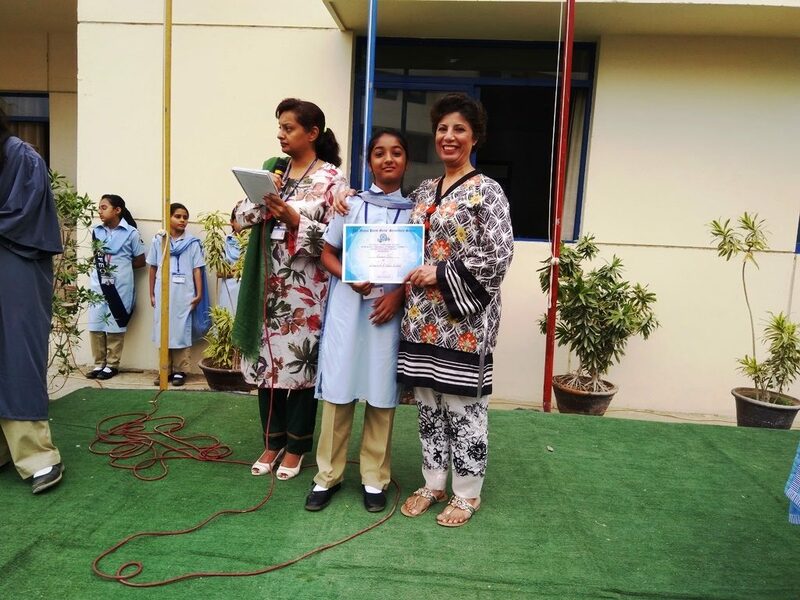 The DPS Throw ball team made its mark at the Interschool Throw ball Competition at the Mama Parsi Girls Secondary School held in the last week of August. 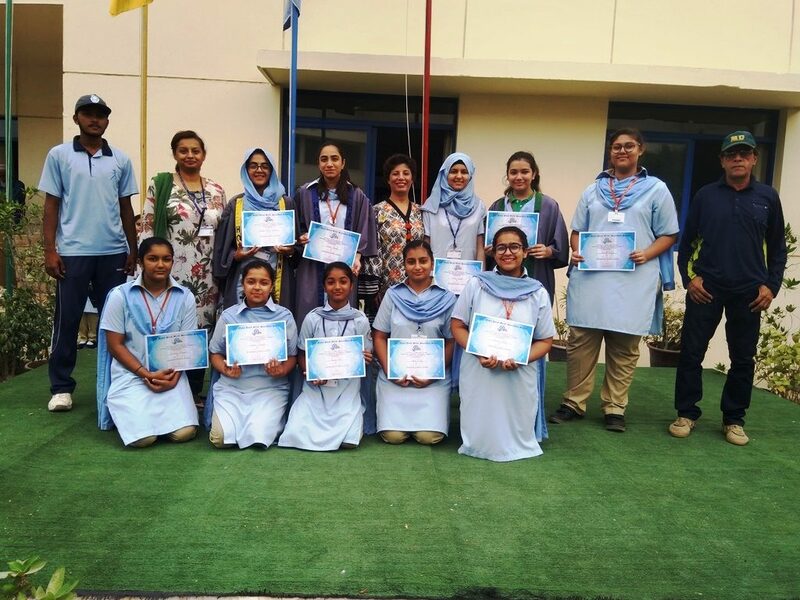 Our team secured 2nd position and was awarded certificates of participation from the host school. 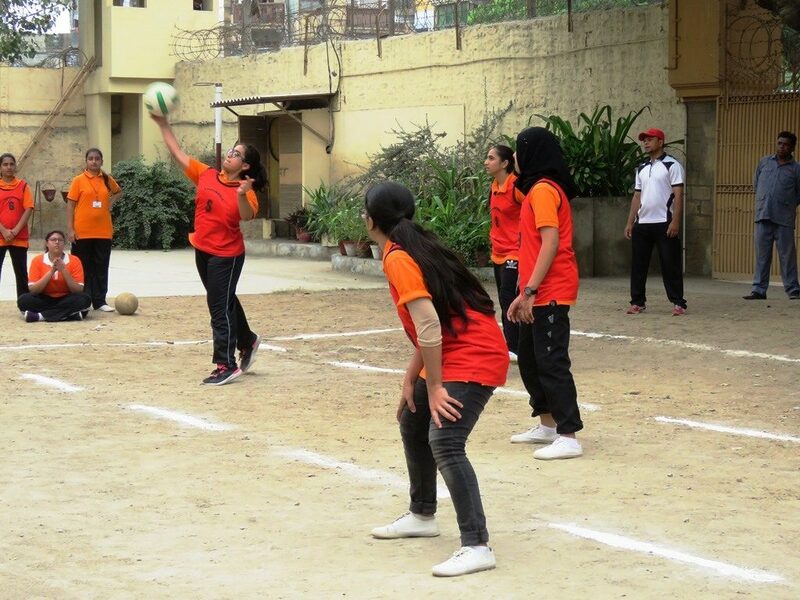 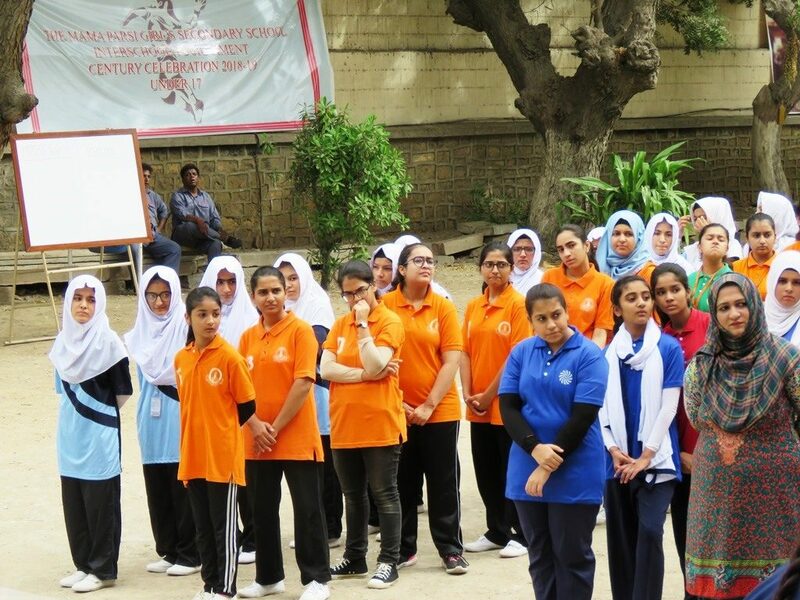 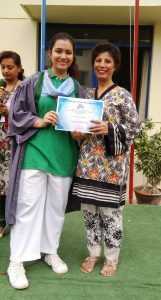 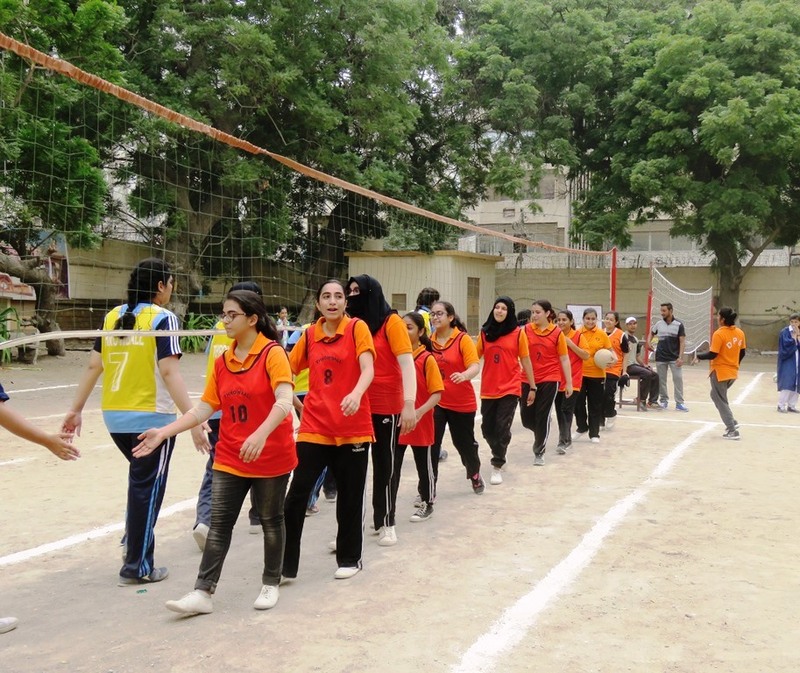 Our energetic team includes: Khadija Akbar and Marum Mohsin of Grade XI-A, Maira Asad of Grade XI-D, Sania Ali of Grade VIII-A, Maham Ahmed of Grade X-D, Simra Faisal of Grade VIII-D, Hafsa Bilal and Linta Haya of Grade IX-E, Manahil Ahmed of Grade XI-E, Hareem Altaf of Grade X-F, Neha Imran of Grade X-D and Esha Shakil of Grade XI-C.
W e congratulate our team, PE teachers and the Coach for the achievement .